I want to introduce you guys to a totally cool new collective called Presence 4.0. They are a group of three Navajo women (Nanibaa Beck, Jaclyn Roessel, and Chelsea Chee) who recently launched a style blog that showcases the ingenuity and creativity that Native American people utilize in styling themselves. This website documents Native participation in fashion by featuring individuals and their expressive style on the streets (and dirt roads!). 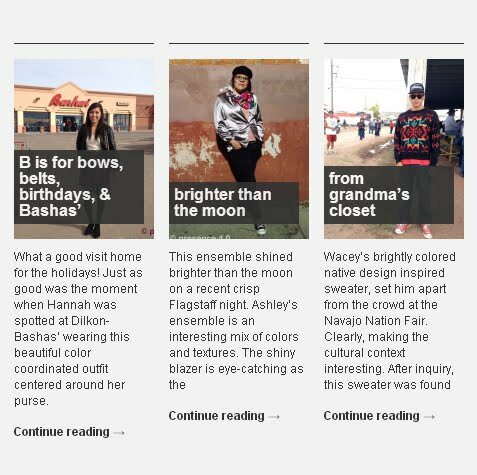 Their first couple of posts are live, and feature a young guy spotted at the Navajo Nation Fair, a fierce lady in a shiny metallic blazer, and a cool accidental juxtaposition of traditional and modern style (see below, or click here to read). I know two of the three authors - I met Jaclyn a couple of years ago through her wonderful programming and outreach work at the Heard Museum, and I had met Nanibaa through mutual friends in the art scene. When I was in Phoenix a couple of weeks ago, I synced up with Nanibaa to get some jewelry for a photoshoot. In my head, the meeting would be brief, but what actually transpired was a multi-hour chat about our projects, and the beginning ideas for a Beyond Buckskin / Presence 4.0 collaboration. We later met up with Jaclyn (and Andrea Preston) over lunch, and solidified plans to move forward with a fashion and style event. The event is still in the works - but it's just so exciting to work with driven, creative, brilliant people. 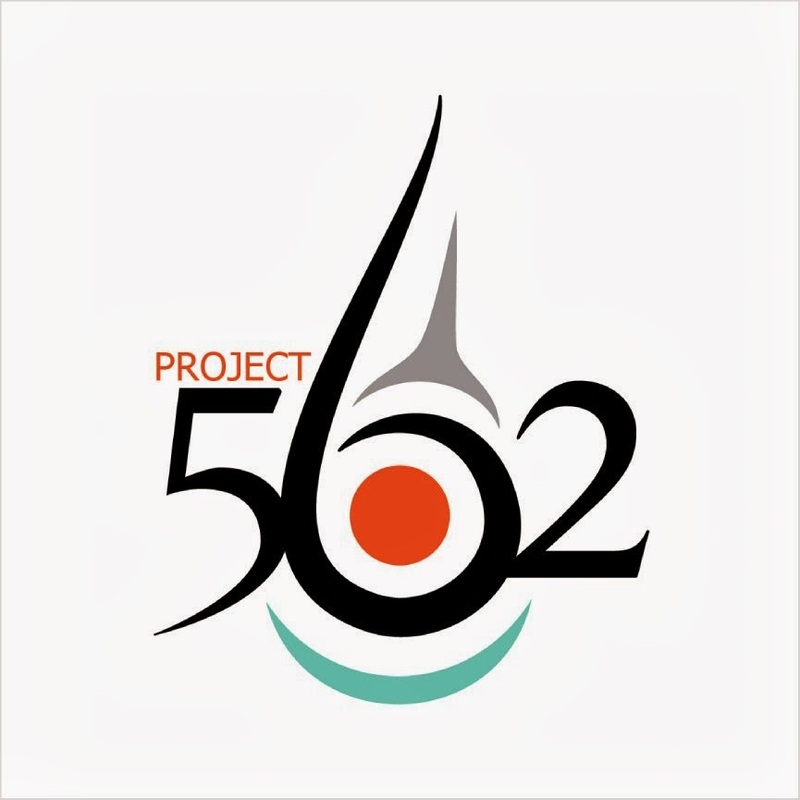 For this event, we hope to achieve a couple of goals, including a public launch of Presence 4.0, and to begin hosting consistent events by Beyond Buckskin. 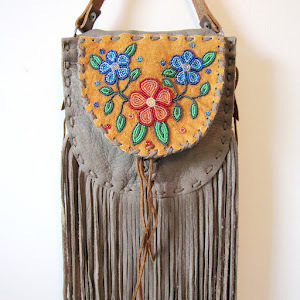 We want to celebrate the style of Native people, and put on an event that showcases our creativity and beauty. We also like the idea of bringing different parts of the Phoenix scene together. 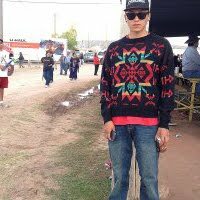 Beyond Buckskin will be providing designs by our artists and models will be encourage to combine the Beyond Buckskin Boutique items with their own personal style to bring that fresh creativity to the runway. The members of Presence 4.0 will be taking a ton of photos of the models and of the audience members for content for their new style blog, and so we encourage everyone to come out and celebrate the fun and creative act of decorating the body. The event is tentatively scheduled for the evening of February 27th, 2013, and we'll keep you updated on the location and other details once they've been solidified. 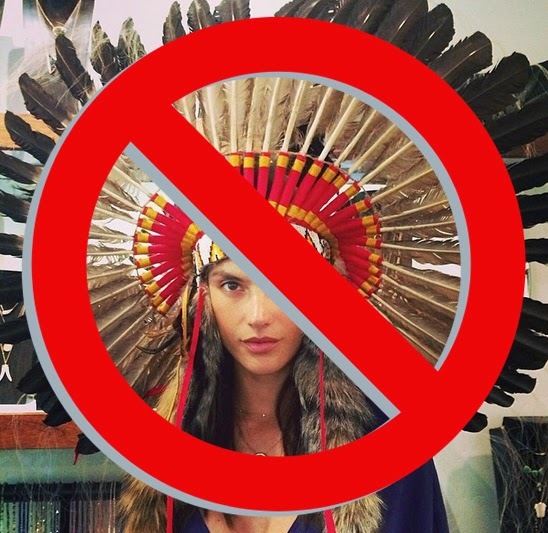 I was hoping someone would start a lookbook/style blog type thing from IdleNoMore events.